Have you ever gone fabric shopping on vacation? 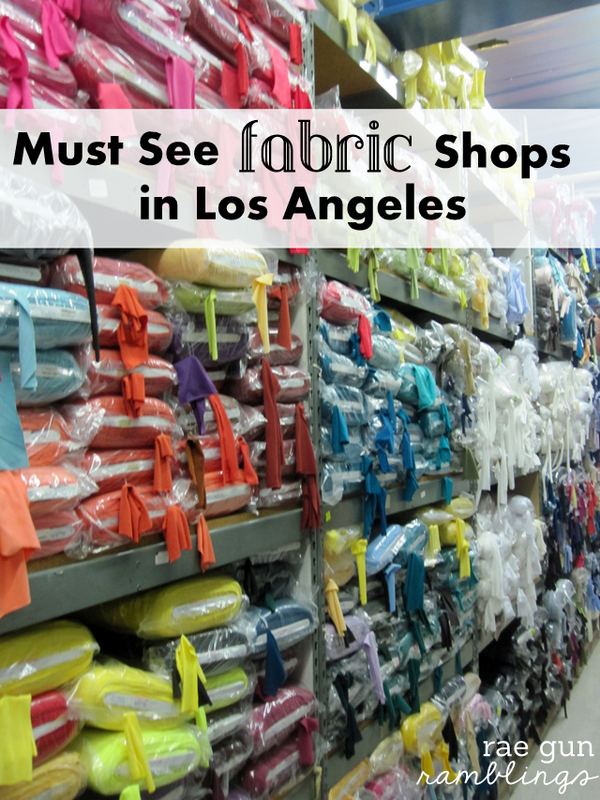 If you or a fabric loving friend are headed to Los Angeles you guys have to check out these must see fabric shops. See where to shop for fabric in L.A. now.